Billions of neurons communicate in the brain but a traumatic health event causes the brain to go silent. Researchers are now hoping for new drugs to target so-called "brain tsunamis," which gradually poison the nerve cells. 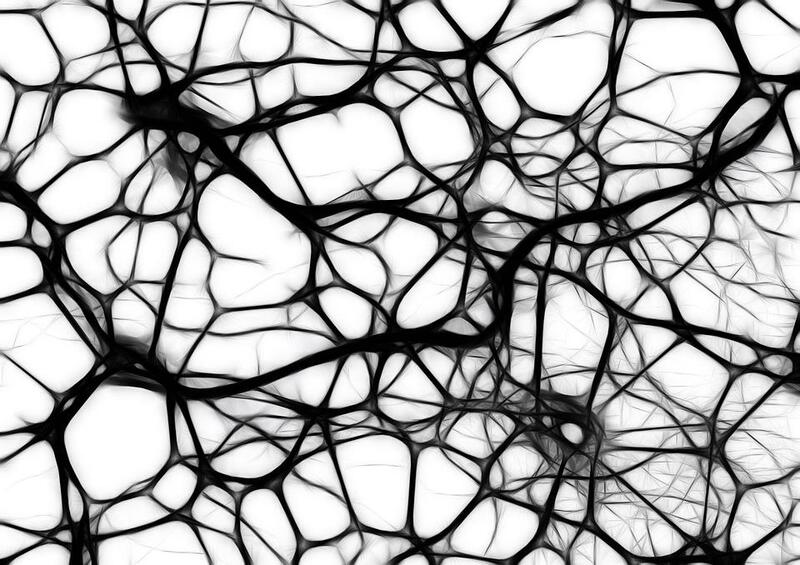 Crackling sounds deep inside the brain signal normal communication among an estimated 100 billion neurons. But after a traumatic health event like a brain injury or a heart attack, the brain goes silent. If the patient isn't revived, a massive wave of electrochemical energy is released that gradually poisons the nerve cells. 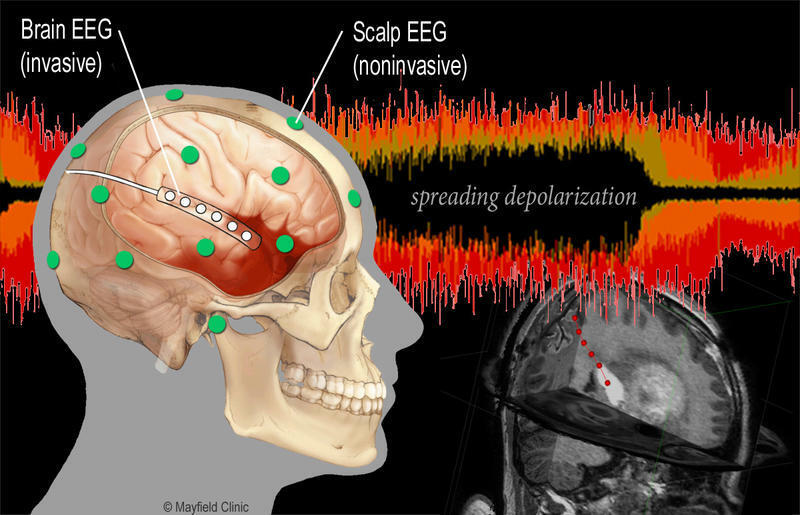 Jed Hartings, PhD, research associate professor in the Department of Neurosurgery at the UC College of Medicine, is senior author of a new study that, for the first time, monitored dying patients to confirm the energy release known as "spreading depolarization," or "brain tsunamis." Before this study, conducted in Cincinnati and Berlin, scientists relied on animal models. 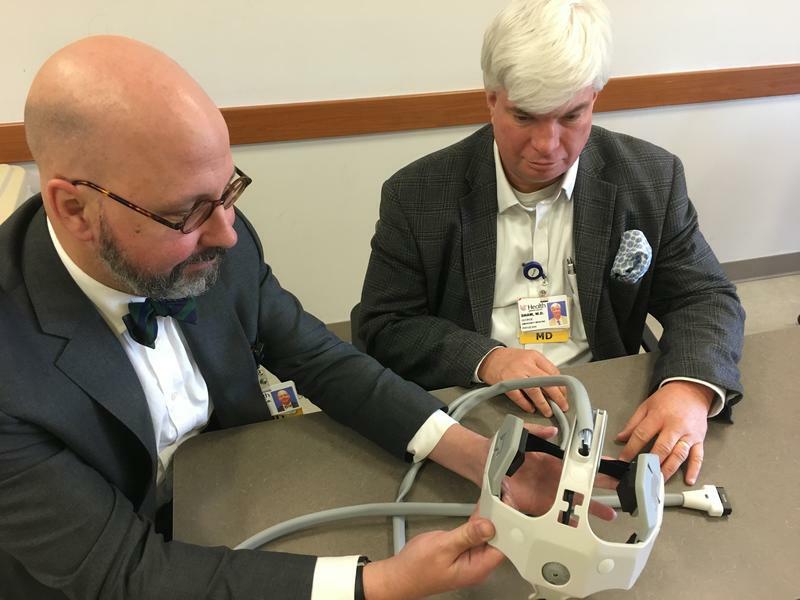 Brandon Foreman, MD, assistant professor, UC Department of Neurology and Rehabilitation Medicine, monitored patients with special electrodes and recording equipment. "What we did is when the patient's families made their decisions, we just left things in place. That's all we did. We continued to observe exactly what we'd been observing while we took care of the patient." Foreman says, "We didn't stand necessarily right there in the room, but we allowed the recording to progress and we looked kind of off-line to see what had happened." What scientists determined is that after the brain is deprived of oxygen, within 20 to 40 seconds it experiences a shutdown. It can exist in this quiet mode for a few minutes before the brain tsunami races through. When the brain is deprived of oxygen it ceases communication, a brain tsunami sweeps through and doctors have only about 10 minutes before irreversible damage occurs. "It's reversible up to ten minutes, but with every second and minute that passes more permanent damage is done," says Hartings who adds this seems to be a universal principle that applies to anyone with or without a brain injury. "Imagine transferring this knowledge to a patient with cardiac arrest where there is a severe cessation of blood flow to the brain and you want to revive him." Hartings hopes this research will aid pharmaceutical companies in developing drugs to target brain tsunamis. University of Cincinnati researchers are looking deep inside the brain to figure out why some head injury patients recover and others do not. UC researchers have figured out a way to non-invasively peek inside the brain of a neurological intensive care patient to stop the deadliest form of stroke, an intracerebral hemorrhage (ICH). They say this is important because the person is often sedated, sometimes on a ventilator and cannot communicate. Doctors Matthew Flaherty, Opeolu Adeoye, George Shaw and Joe Clark became frustrated that CT and MRI scans were the only option and couldn't be done repeatedly. Shaw tells the story.